This 2nd to 3rd-level adventure is suitable for all ages using the standard Pathfinder Roleplaying Game or the boxed set for beginners. Check out this 56-page adventure by Brian Suskind and Ben McFarland today! 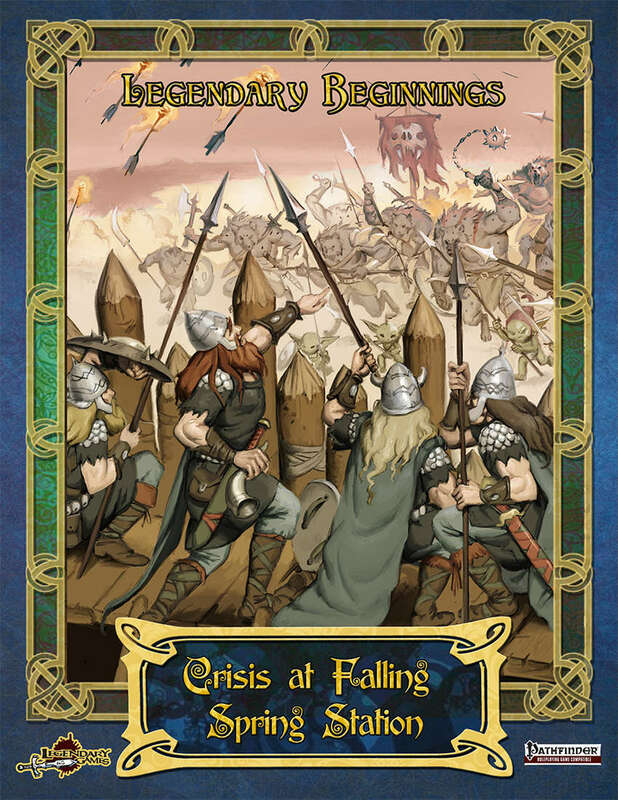 The Legendary Beginnings product line from Legendary Games is designed to creating exciting adventures suitable for all ages, but specially designed for those new to roleplaying and those on the younger side. Whether you try Into the Feyweald, the 5-part Trail of the Apprentice saga, or this brand-new fun-filled adventure, we hope these all-ages adventures help Make Your Game Legendary!